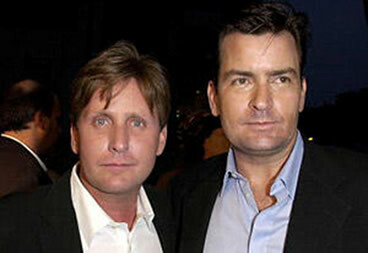 The company was incorporated in 1982 and founded by Linford Horst and Steve Beiler as partners. Their relationship was developed by working together for W. S. Horst, Inc., a plumbing and HVAC company that was created in the early 1950's by Linford's father. Linford’s sons, Christopher and Oliver Horst, work in the business making them third generation contractors. Linford Horst retired in 2011 and Steve Beiler retired in 2016. Chris and Oliver purchased the business in 2010. Our goal as a company is to provide owners and general contractors, our clients, with a quality job at competitive prices with a spirit of cooperation. We are proud of our employees and the conscientious spirit with which they perform. Over the years we have developed relationships with our customers, wholesalers, suppliers, subcontractors, banking and bonding companies that allow us to be competitive in our industry. The level of trust and commitment from these entities has supported our efforts and contributed to our success. Feel free to contact us if you have any questions about our company. 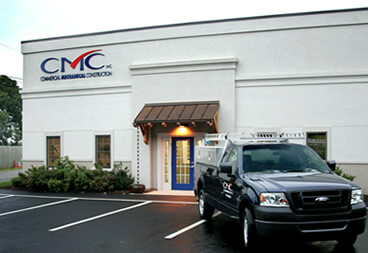 We look forward to the opportunity to serve your commercial plumbing and HVAC needs.